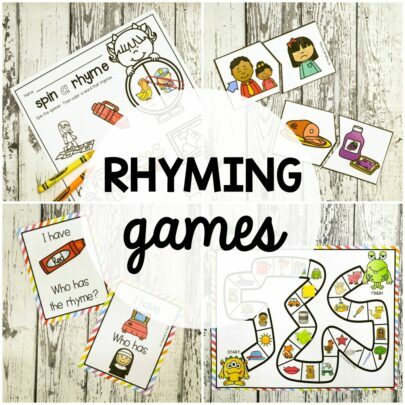 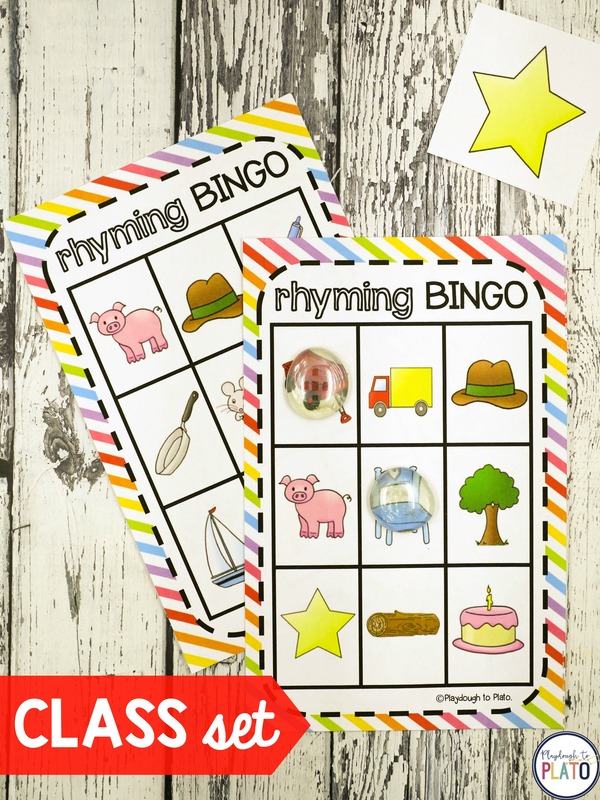 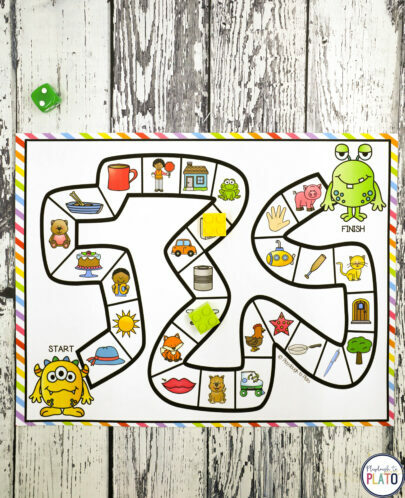 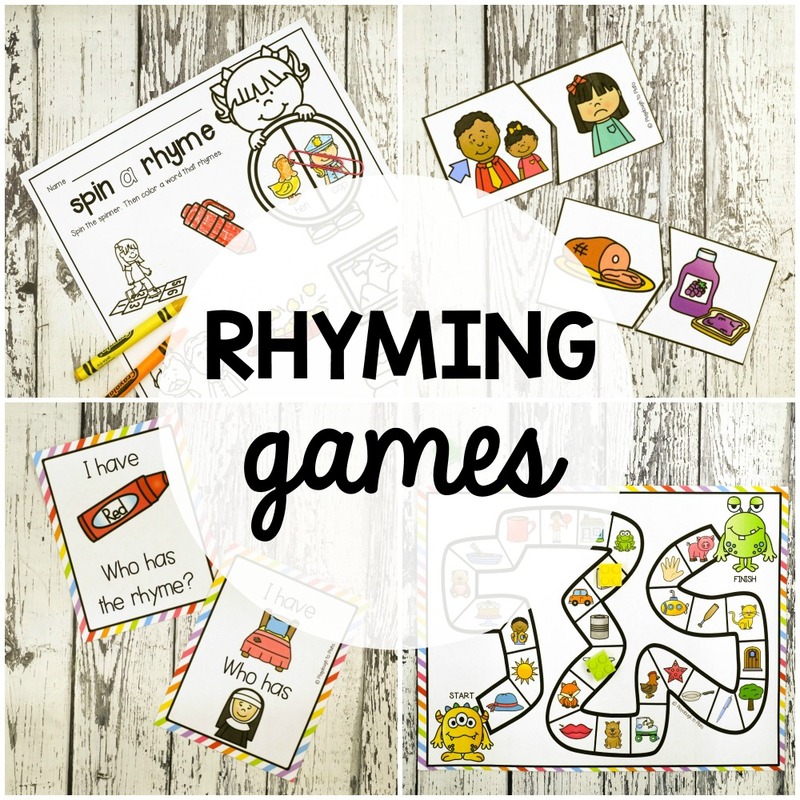 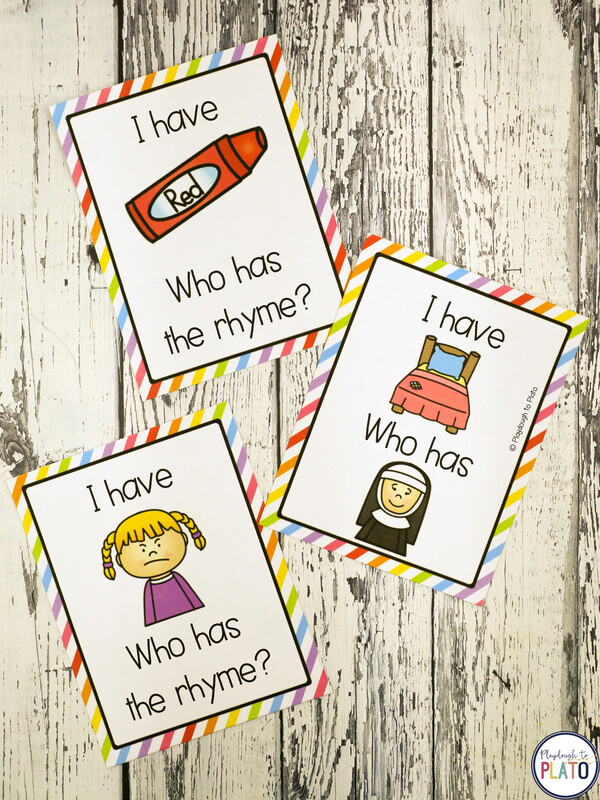 Make learning to rhyme fun for kids with eight motivating games! 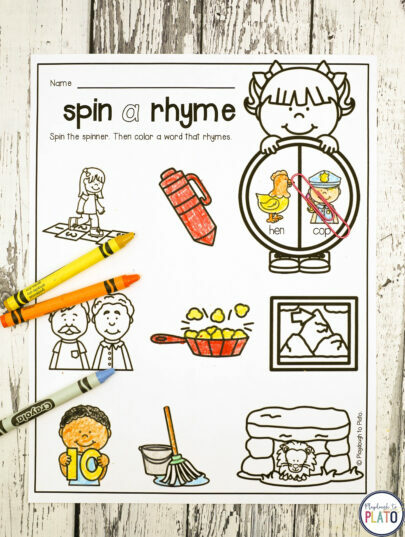 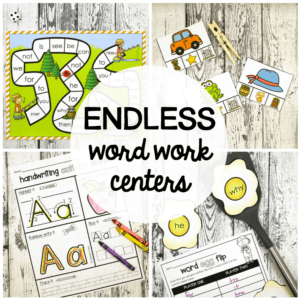 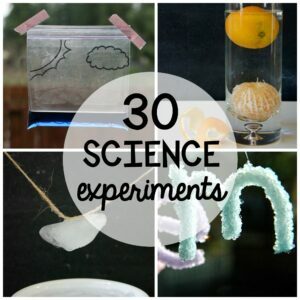 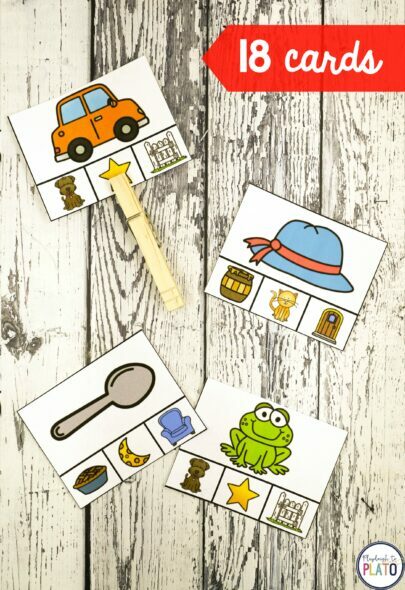 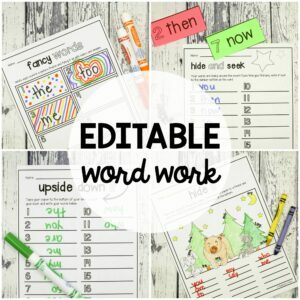 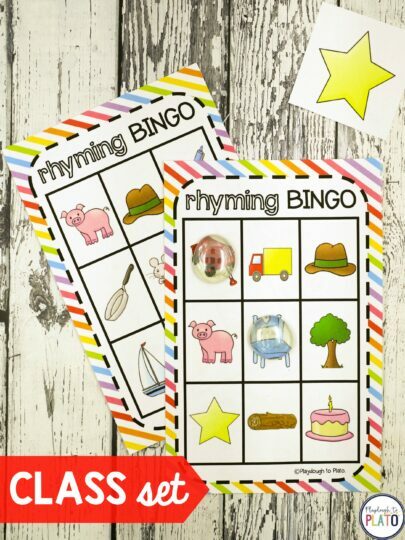 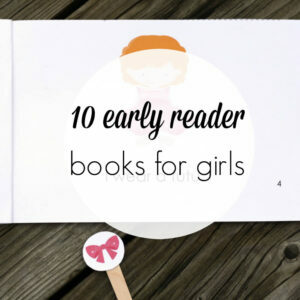 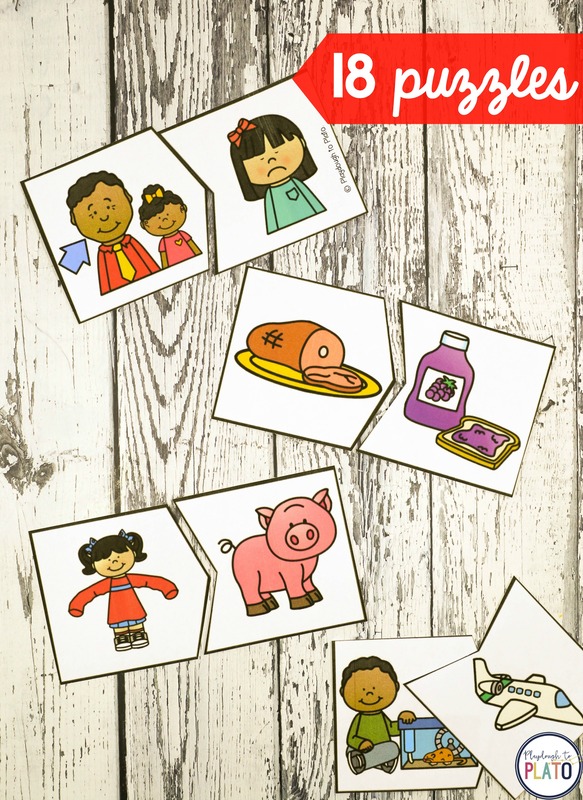 The activities are great to use as literacy centers, morning work or guided reading games. 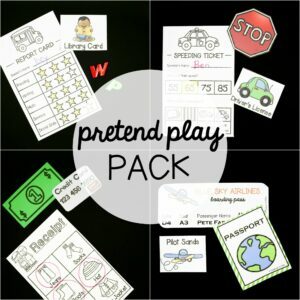 Just print, prep and play year after year. 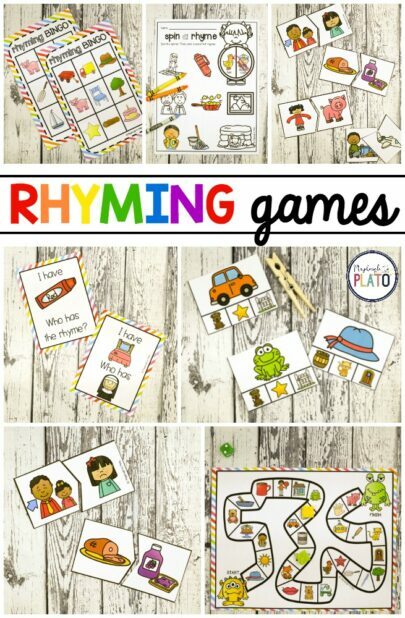 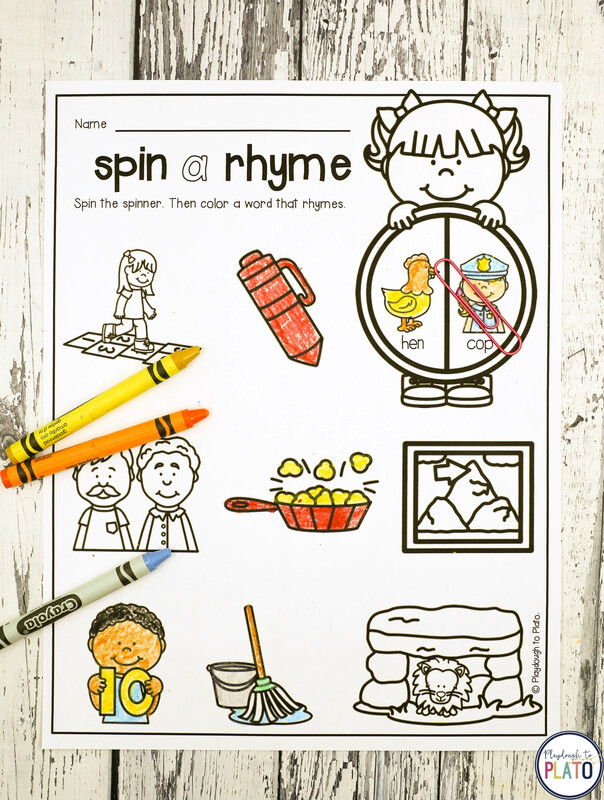 Use these eight motivating rhyming games as literacy centers, whole group lessons or homeschooling activities.